Laura Alexander currently serves as Cantor at Holy Trinity Lutheran Church in Chapel Hill, where she coordinates the musical life of the congregation. This role includes directing choirs for children, youth, college students, and adults, as well as leading services on organ and piano. She also teaches voice and piano in Chapel Hill. Operatic roles include Sesto in La Clemenza di Tito, Dritte Dame in Die Zauberflöte, Aunt Lou in Highway #1, USA, and Hansel in an abridged production of Hansel and Gretel. Recent solo engagements include Handel’s Messiah, Copland’s In the Beginning, and Mozart’s Missa Brevis in F Major. 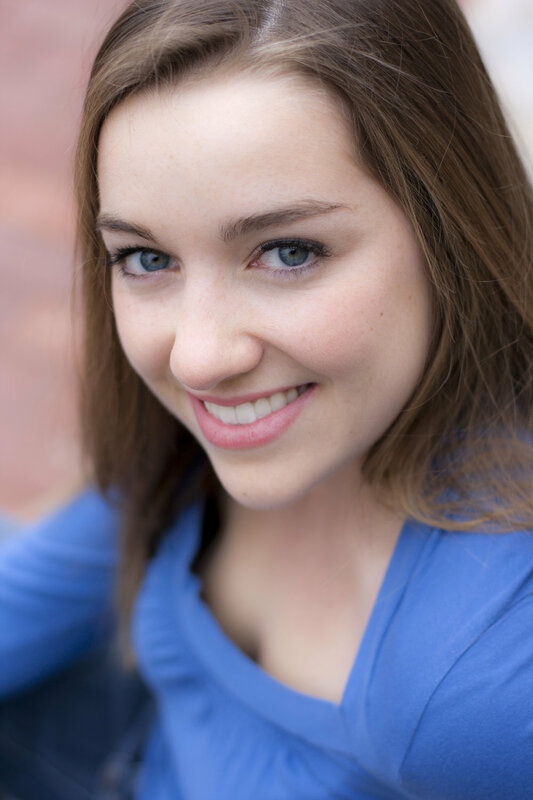 Laura received her Master’s Degree in Voice Performance from UNC Greensboro, where she studied with Clara O’Brien. In her undergraduate studies at UNC-Chapel Hill, Laura received a B.M. in Vocal Performance and a B.A. in Romance Languages (Italian). She particularly loves Italian opera and German Lieder. In her spare time, Laura sings with a semi-professional choir, Bel Canto, in Greensboro.